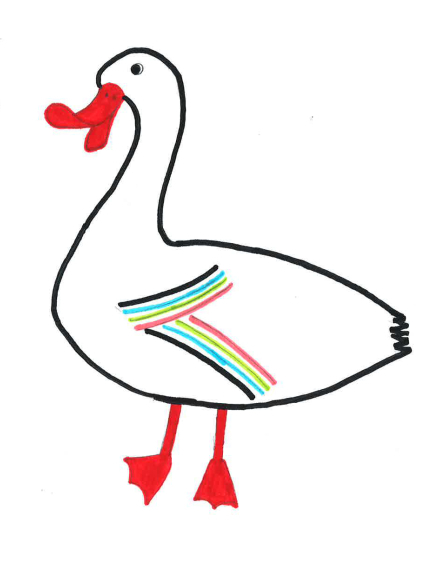 Talented Annabel Pagliero, of Lady Seaward C of E Primary School, with her 'Devon Duck', beat nearly a hundred entries submitted by Lady Seward and Clyst St Mary primary schools. The judges - Jon Williams from Farm Wise Devon, Josh Beadon from design company Toucan and Emma Watson, Show administrator – said the standard of entries was very high. The duck is being applied to the children’s Show trail boards which will guide youngsters around the showground. 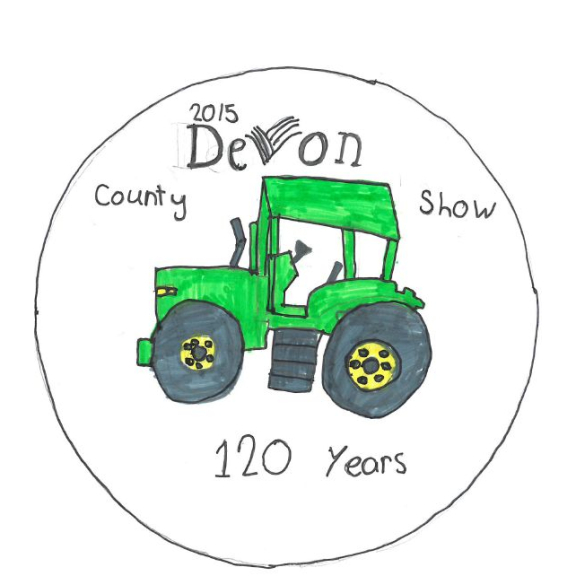 All the entries will be on display during the Show in the Wadsworth Pavilion as part of the new Farm Wise Devon feature. 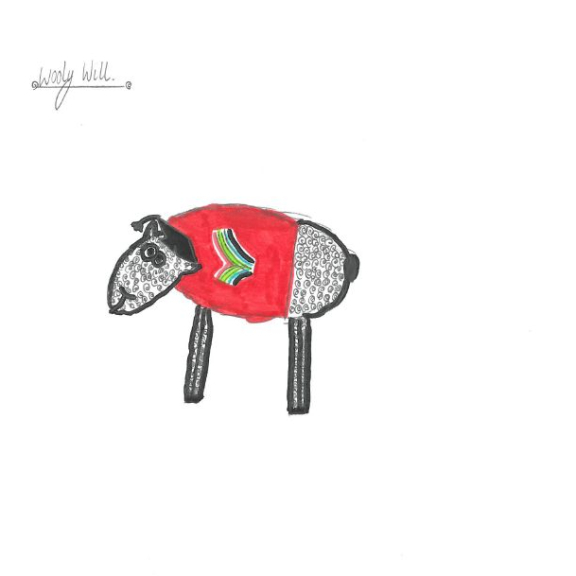 The Show is joining forces with Devon County Council's "Farm Wise" initiative to create an area where schoolchildren can learn everything there is to know about where their food comes from. More than 95,000 visitors are expected for what promises to be an entertaining and informative event celebrating Devon food, farming and country life. Magnificent animals of all shapes and sizes – even bees! The family-friendly Show is offering two children per paying adult free entry on Saturday (May 23rd), the first day of half-term. Parking is free and extensive and, since last year’s Show, tens of thousands of pounds have been spent on the car parks. or call the tickets hotline on: 01392 353700.